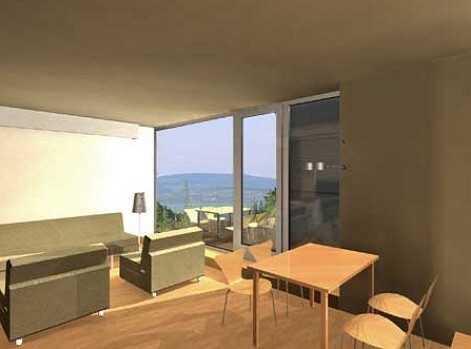 Property investment near Lake Balaton. 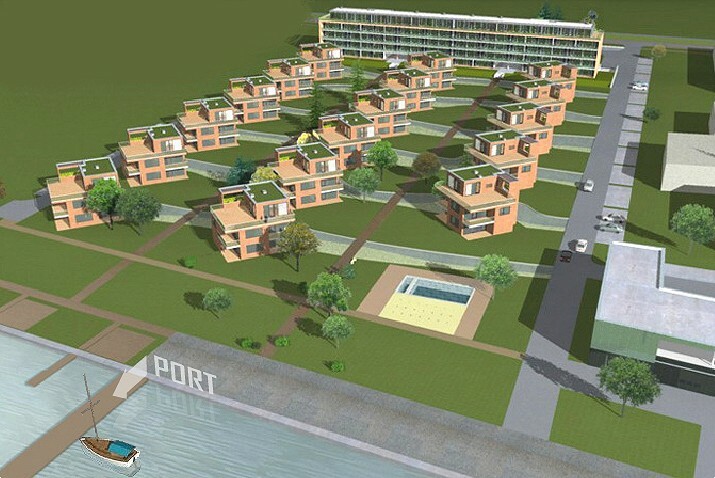 Welcome to BL Yacht Club, Hungary’s most exciting development. 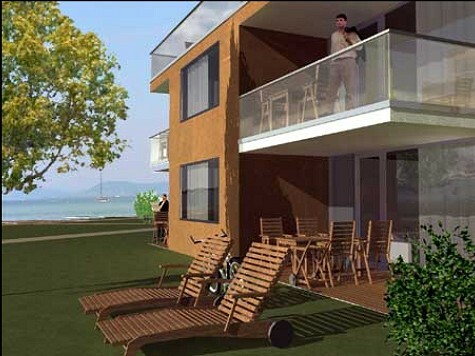 Lake Balaton is Europe’s largest lake, with an international airport and an established and rapidly growing tourist industry, BL Yacht Club is a property investors dream. 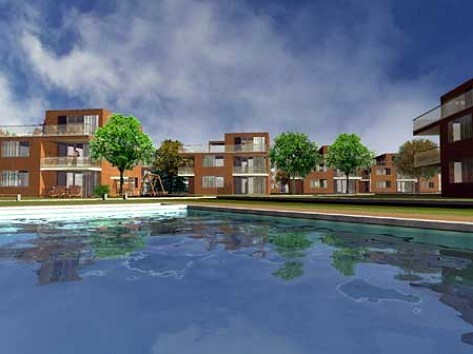 The whole development is developed and financed by CIB, Hungary’s 3rd largest bank, so you can invest with confidence. 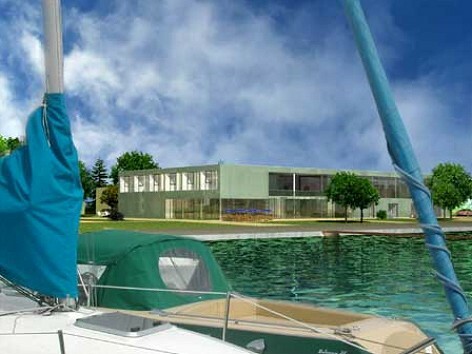 BL Yacht Club is being built on the south side of Lake Balaton and on the edge of the town of Balatonlelle. 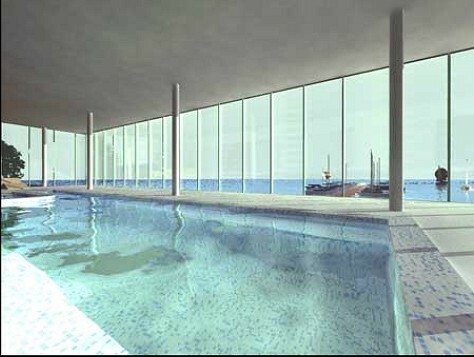 There are 153 individual and highly specified apartments spread across 17 low-level blocks and 1 main building, with a card entry system protecting the whole highly exclusive development. Please click on the buildings or the port to receive further informations and layouts for printing on this page. For more information on this exciting and exclusive project please register here to get an opportunity to win a five day break to Lake Balaton. With 16 years of international experience we offer for the advertisers a greater chance to sell. Real estate and financial investment, vendor, multi-lingual business ads. Please read the information on our service, or request additional information. Free property finder service if you are looking for more properties, houses, apartments from Hungary. 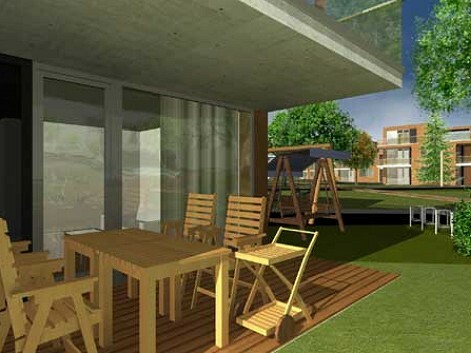 Property investment near Lake Balaton - Hungarian property for sale.